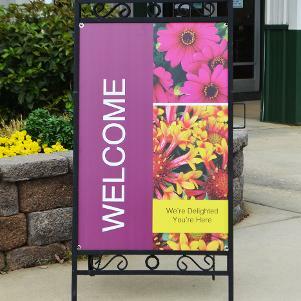 48-inch x 12-inch Garden Tools banner printed Double sided on Coroplast. The 48x12 coroplast posters must ship in a 49" long box - which is oversized according to UPS. This incurs a $12 per box handling fee on average. Each box will hold up to 17 signs. 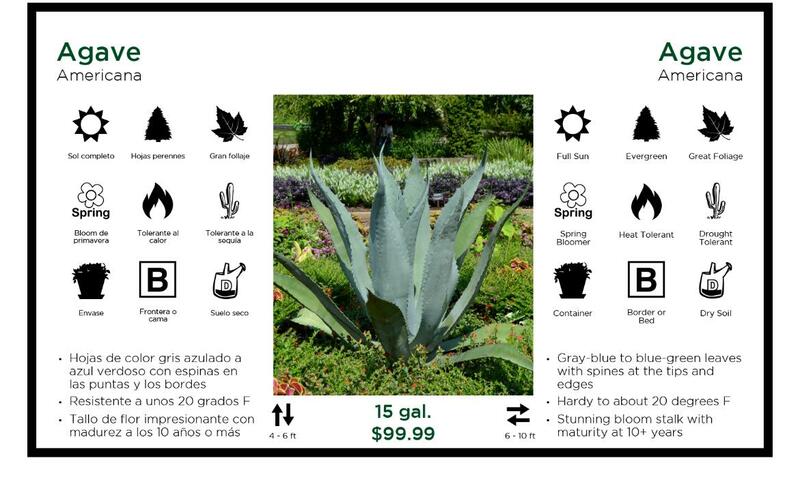 If you can order more signs, the amount you pay for shipping as a percentage of order total will drop dramatically. Please contact us if you have questions.